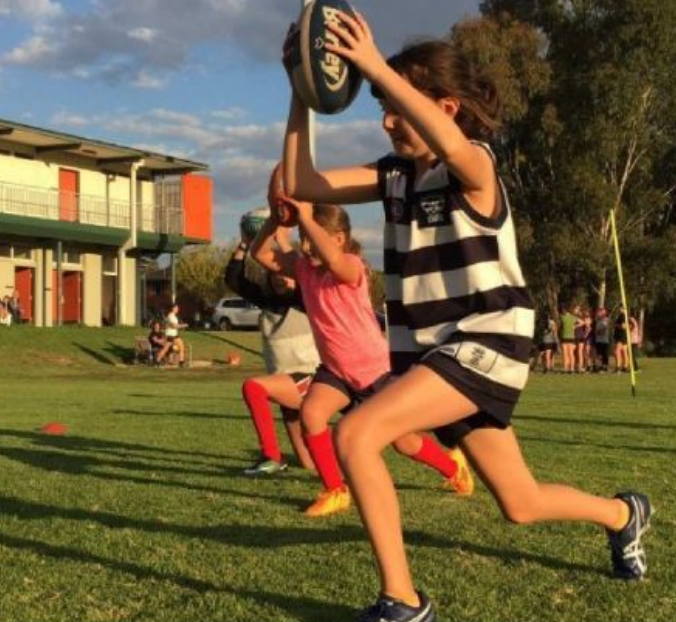 Now no doubt some have opinions about the merit of female participation in this previously unassailable male bastion of sport, however, this article is about the benefits of sports participation and ways to improve the experience of playing. 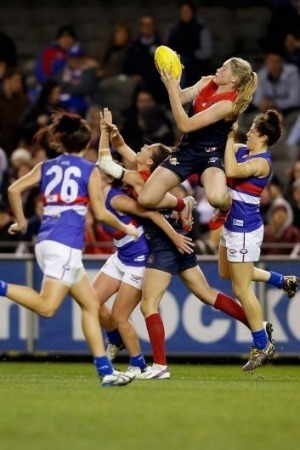 The first thing I noticed on watching a televised game, was the variety and shape of female body types playing at the AFL level. When you observe the blokes at huddle time, sure some are taller than others, but their basic muscle development regardless of size is pretty uniform. Not so for female players with some looking like long-distance runners, while others look more suited for water polo. For a physio watching, the problem we can foresee is when these two very different body types collide. There are other measurable differences – wider pelvis set, lower muscle mass, increased ligament laxity and different landing strategies. We know that in any one training season, females are 2-3 times more likely to incur a ruptured ACL (5% injury rate cf males 1.7%) or develop patella femoral pain. This means with more females participating in football, there will be an increased number of injuries. Now, this doesn’t just relate to football. Females that participate in other jumping and pivoting sports (netball, basketball, squash, soccer) are 2-10 times more likely to sustain a ligament injury. Sport is an important conduit through which several positive mental and physical attributes can be learnt. Providing an environment that is safe and teaching sport specific drills, should be the club and coaches focus. A warm-up program of 10 -15 minutes, 2-3 times per week, has been shown to be effective in reducing injury rates in females. If you have any questions, please ask us for assistance.